Making an awesome first impression isn’t as hard as it used to be. 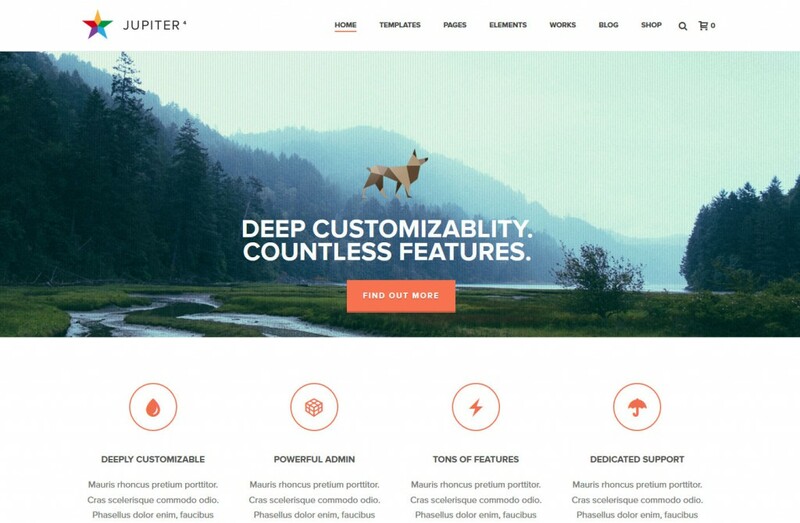 Ever since the delightfully-customizable WordPress website builder first came out, it’s been modded and tweaked by some of the best people in design and web development. 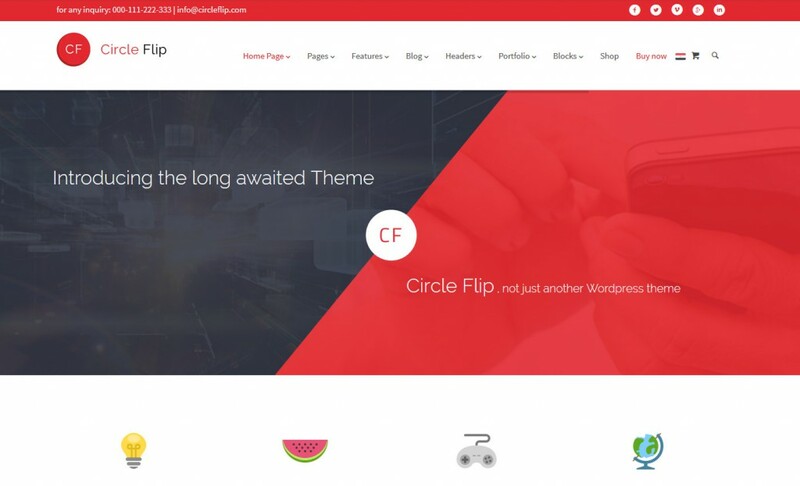 Now, there are hundreds of high-quality themes out there that will impress every visitor who drops onto your page—And they’re so easy to build! 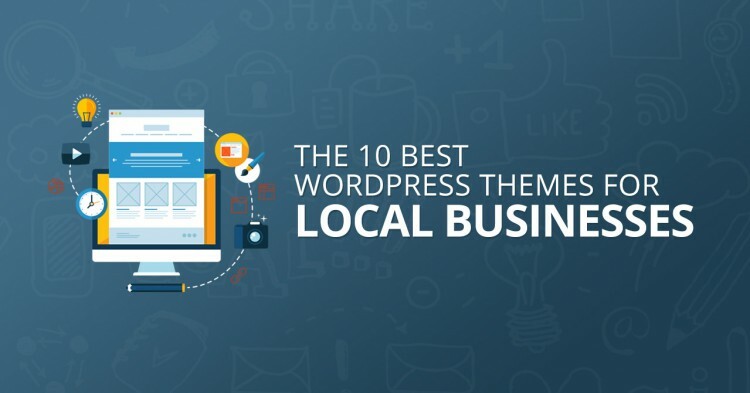 The following is curated collection of WordPress themes that we favor for local business and local lead generation. We like them for starters because they make our lives easier, being that they are attractive, customizable and easy. Easy not only for us (marketers and developers), but also for often the clients that will be using them and managing them. The versatility is a plus, and I love the visual composer that almost all of these themes use. The addition makes things a lot easier when it’s time to add content to the website or change the design. 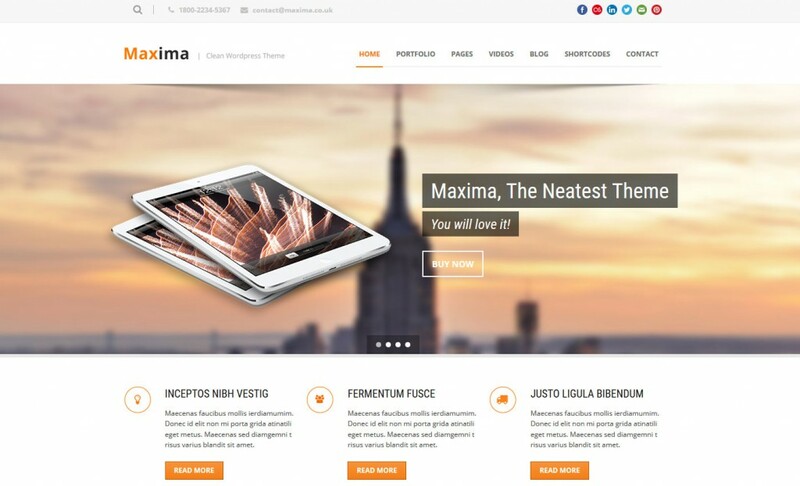 This is a responsive, multipurpose theme based on twitter bootstrap framework. It’s woocommerce ready, and an easy drag-and-drop page builder. 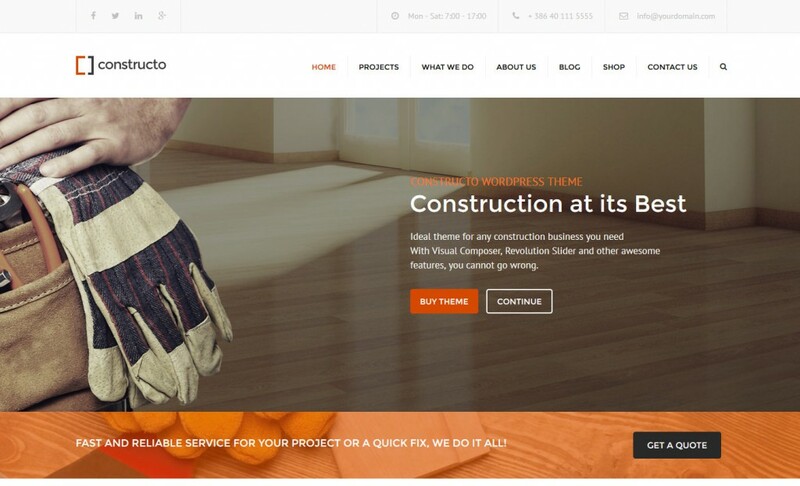 This one is a business theme focused on the construction-company niche. 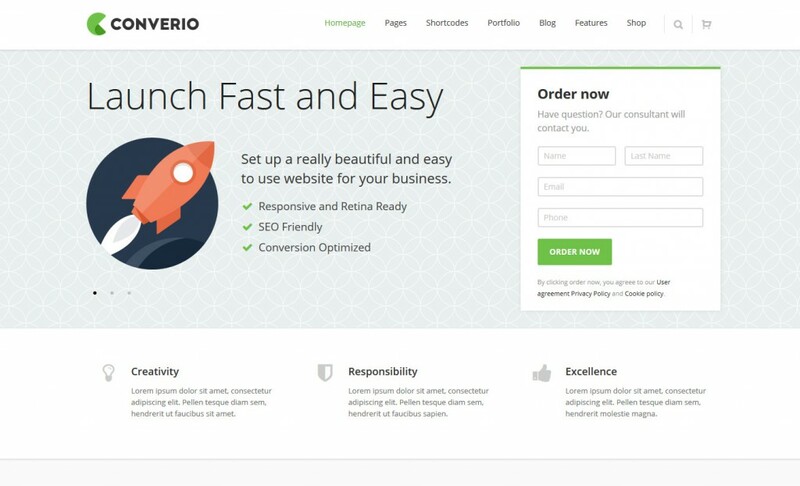 It includes the famous visual composer, and is ready for woocommerce and responsive of course. 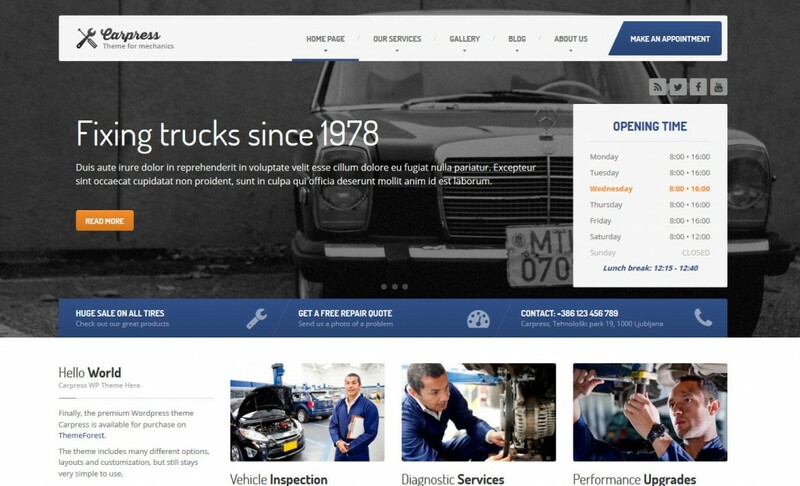 This is a great theme for mechanic workshops, car repairs shops or any similar local business website. 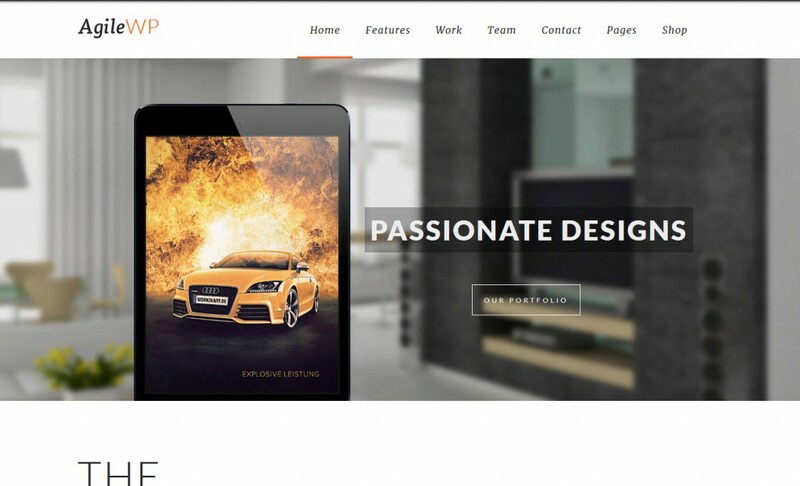 It is very easy to setup and use, plus the theme is responsive and woocommerce ready. 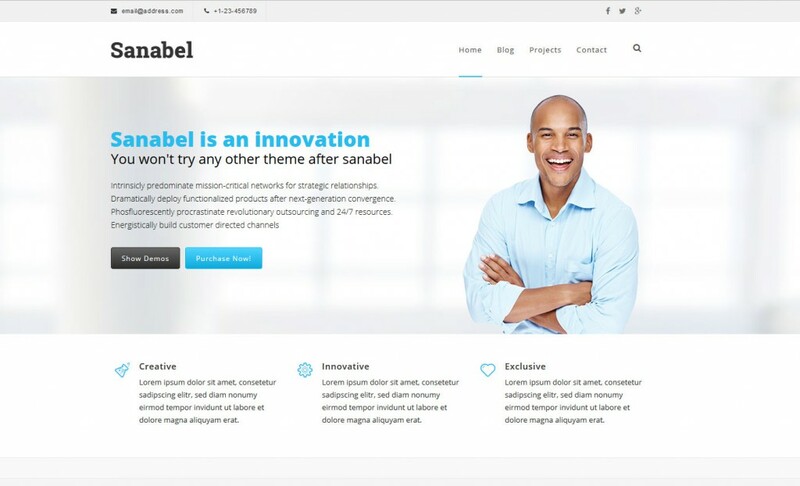 This one’s a great multi-purpose wordpress theme that is responsive ready and SEO optimized. It also features a drag-and-drop page builder where you can customize everything to make it look unique. Agile offers visual composer, which makes everything easier, and you can edit your page directly from the live page. There are also 7 custom post types, and portfolio and gallery features. I love this one because it’s one of the most conversion-optimized themes I’ve ever found on the web. It has the ability to create landing pages, selling pages, lead pages and everything else you need. 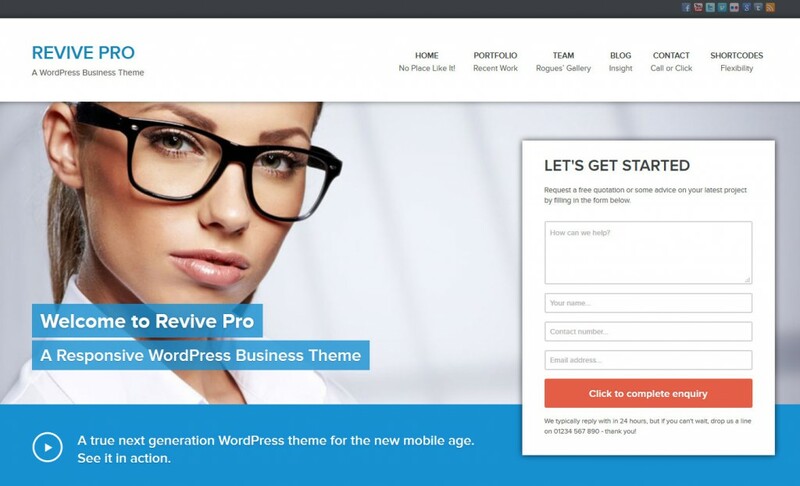 Revive Pro is a great business wordpress theme. It’s fully responsive, and includes all sorts of features that will help your business grow, including lead capture forms. This one is great for beginners. 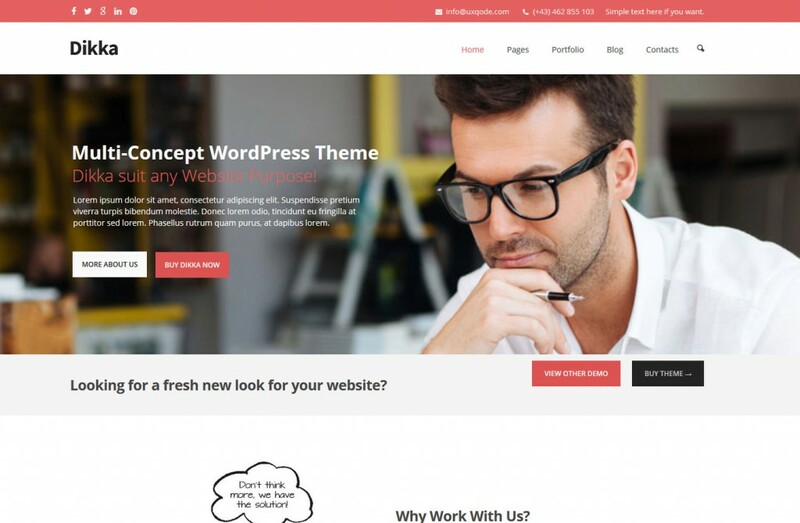 It’s a multi-purpose theme that works for everyone. It’s fully responsive, so you won’t need to know too much to customize it however you like. This one features a drag-and-drop page builder, and it’s woocommerce ready if you plan to set up an online shop in the future. It also features mega menus, sliders, and is SEO and loading speed optimized. Found some amazing themes that are perfect for your operation? We’d love to hear about them and add them to the next set we publish. We intend to find all of the best themes online and put them here for our readers to enjoy. Hit us up in the comments! Sergio De La Garza is our Chief Technology Officer at The Magistrate. 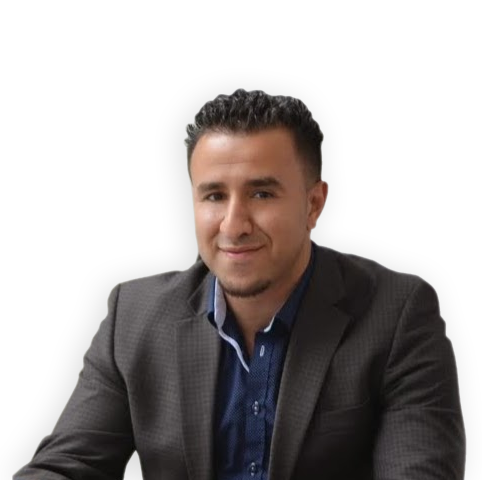 In addition to being the team’s top designer, he supervises website creation for our clients and manages many of our special projects.